The Commission’s first meeting of the year, under the presidency of the Court of Auditors of the Union of Brazil, was held in Brasilia. The President of the Court of Auditors of the Union of Brazil (TCU), Minister Raimundo Carreiro, attended the inauguration of the first meeting of 2018 of the Special Technical Commission for the Environment COMTEMA), of the Organization of Latin American and Caribbean Supreme Audit Institutions (OLACEFS). The Feedback Workshop for the Coordinated Audit on Protected Areas (ACAP) was also held, under the umbrella of the COMTEMA meeting. Both events took place between May 15 and 16, 2018, at the Serzedello Corrêa Institute (ISC), in Brasilia (Brazil). The meeting was attended by representatives of the OLACEFS member Supreme Audit Institutions (SAIs), as well as guest specialists on protected areas and representatives of the United Nations (UN) and the German Cooperation Agency for the Development (GIZ). One of the aims of the meeting was to get feedback from SAIs on the experience and follow-up on the coordinated audit carried out in 2015, to share lessons learned during the process and learn about participants’ perception of the impact of the audit. In addition to Minister Raimundo Carreiro, President of the TCU, the President of the Chamber of Accounts of the Dominican Republic, Hugo Francisco Álvarez Pérez, also attended the opening, as did the President of the OLACEFS Capacity Building Committee, Minister Augusto Nardes, and the acting director of the German Agency for International Cooperation (GIZ Brazil), Anselm Duchrow. The TCU has presided over COMTEMA since January 2018, which Minister Raimundo Carreiro described as “a source of pride for the TCU that strengthens our commitment to help improve environmental public policies in Latin America”. 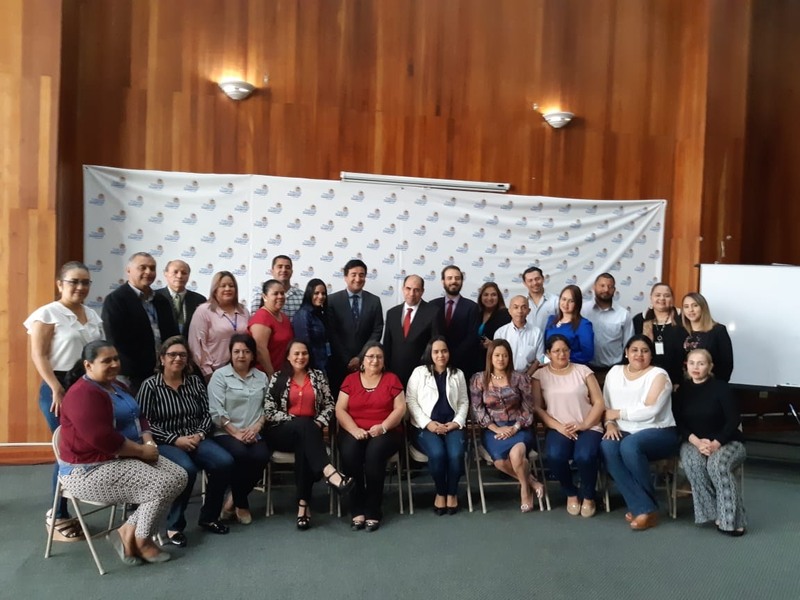 The president of COMTEMA also congratulated the Office of the Comptroller General of Paraguay for their efforts at the helm of the commission from 2015 to 2017, highlighting the technical quality of the activities carried out over the period. He promised to continue performing coordinated audits on highly important matters such as protected areas and the Sustainable Development Goals (SDGs) of the UN 2030 Agenda. The 2030 Agenda is a commitment through which member states bound themselves to look for ways to apply the 17 SDGs and their 169 targets, including environmental issues. The SDGs balance the three dimensions of sustainable development – economic, social and environmental – to which a fourth might be added, the institutional dimension, which is the basis for the implementation of the others. It is here that SAIs can make a great contribution to improving governance, institutional management and public policies, increasing the quality of public services provided to citizens around the world. 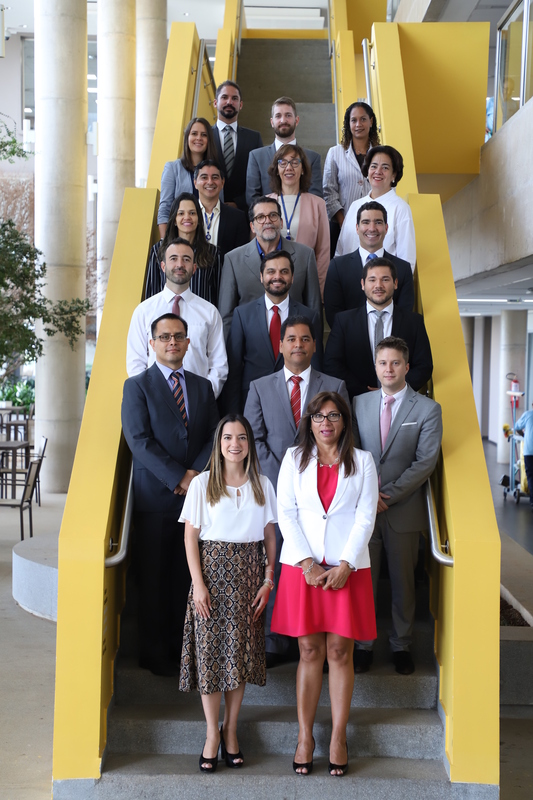 The TCU, in line with the United Nations and the Strategic Plan of the International Organization of Supreme Audit Institutions (INTOSAI), developed a strategy to assess the preparedness of national governments to implement the 2030 Agenda, which has been applied through a coordinated audit in 11 countries in Latin America. To this end a methodology was developed to analyze governance structures with a view to implementing the 2030 Agenda as a whole, as well as assessing a specific goal (2.4 – by 2030 ensure sustainable food production systems and implement resilient agricultural practices that increase productivity and production, that help maintain ecosystems, that strengthen capacity for adaptation to climate change, extreme weather, drought, flooding and other disasters, and that progressively improve land and soil quality). 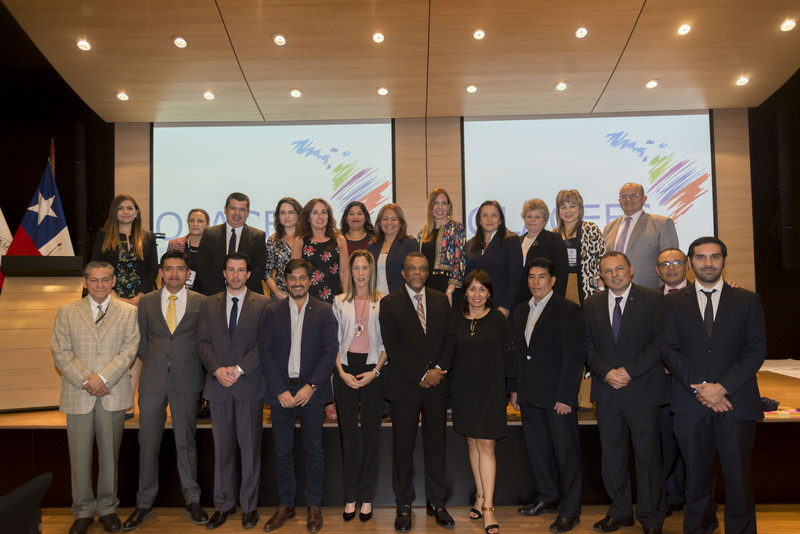 As such, COMTEMA will seek to establish a sustainable and long-term action strategy, knowing that SAIs have the potential to help strengthen government action in favor of sustainable development in Latin America. In addition, the commission will continue promoting the oversight of environmental management and guaranteeing the strengthening and integration of the OLACEFS SAIs.